Hello Ontario! Want to see more about our new Ontario campus? Take a look at this video showing how our new 25,000 square foot campus started and the latest resources for our fabulous students. We are thrilled that even more enhancements are on the way so stay tuned! 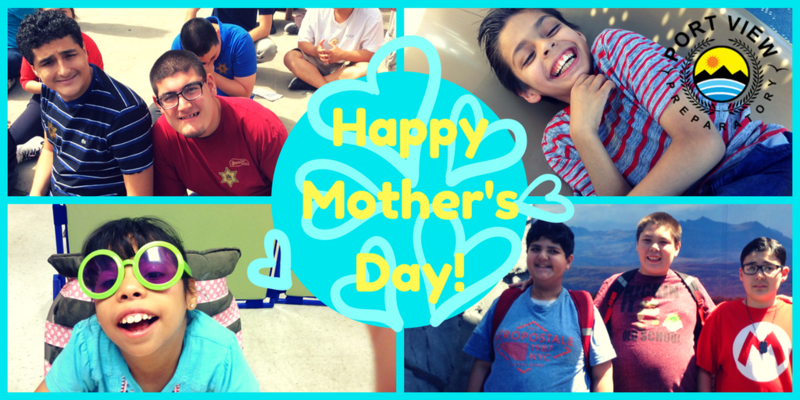 Moms have a special way to make us smile and bring us joy. Wishing all the moms out there a very happy mothers day!